Stop mourning and crying, says the LORD. I will wipe the tears away and give you My unspeakable joy and laughter in My presence, says the LORD. Come close to ME and let Me embrace you in My arms. I will lavish My love on you, and you will NEVER BE LOVELESS! No greater love will you ever find than Mine. For I laid down My lie for you, so that you could truly live. My love for you is not fatal but gives everlasting life, says the LORD. Your troubles and trials will not change My love for you, nor the joy that awaits you in My presence, says the LORD. You are not called to sorrow and pain, but to pleasure and joy in Me. I Am your strength, your Savior, and your constant source in all things, not just some. Come and enjoy the daily benefits that I have prepared for you, just as I gave the manna to my children in the wilderness. It did not stop, regardless of the difficulties they faced. My hidden manna for you will be revealed and My supply inexhaustible. Each morning you will see My renewed compassion and mercy, and know My faithfulness. For I will give you more than enough, and the days of your mourning will end, says the LORD. AAAAAAAAAAAMEN . 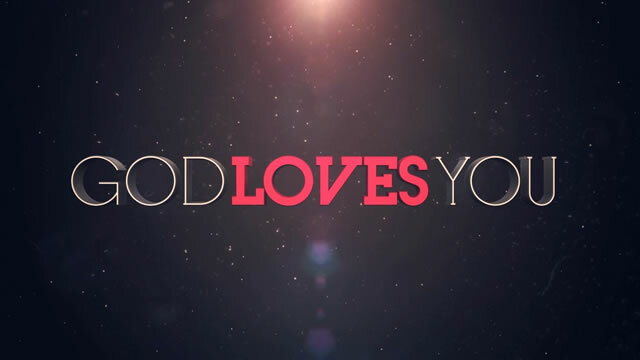 THANK YOU MY HEAVENLY FATHER FOR LOVING ME . Amen I receive it! Faithful you are!